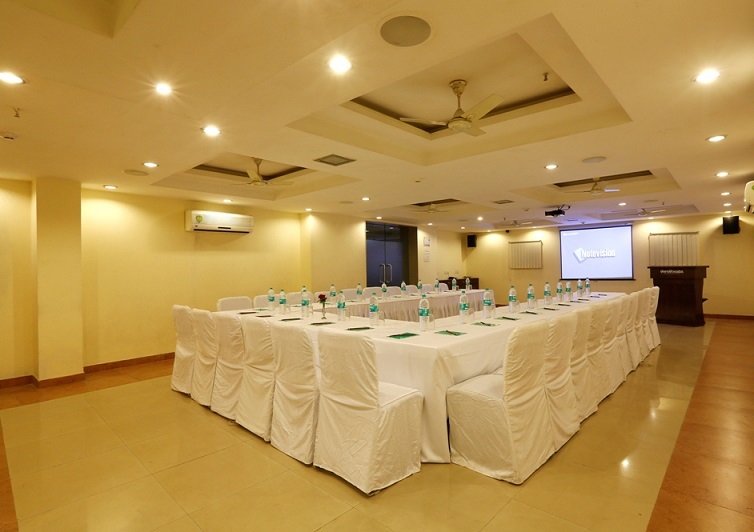 The Hotel La Sapphire has very excellent conference and banquet halls facilities in New Delhi. 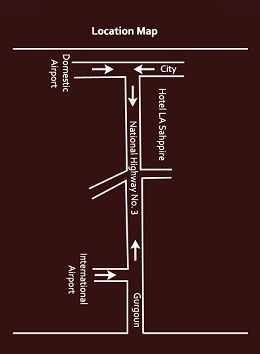 The Lasapphire Hotel has big banquet hall and meeting room with large sitting capacity. The hall is the best suited for a lavish reception to accommodate a large gathering. 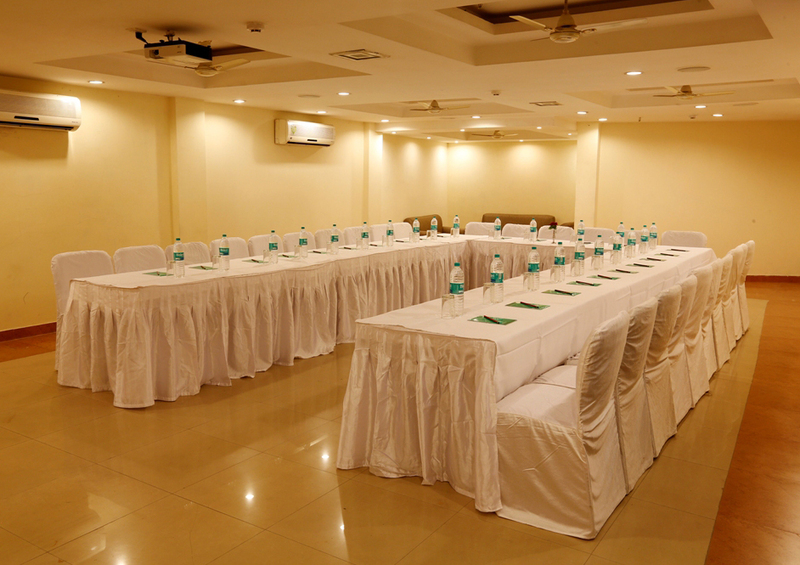 The Lasapphire Hotel has very sophisticated and well-equipped business center for high-level corporate meetings or other such events. They are fully equipped with al modern facilities like audio and video conferencing and 24-hour copier/facsimile facilities. Dedicated staffs are also available for secretarial service. The Hotel La Sapphire is not only a good place to stay but also a perfect place to dine and have lots of fun and recreations.